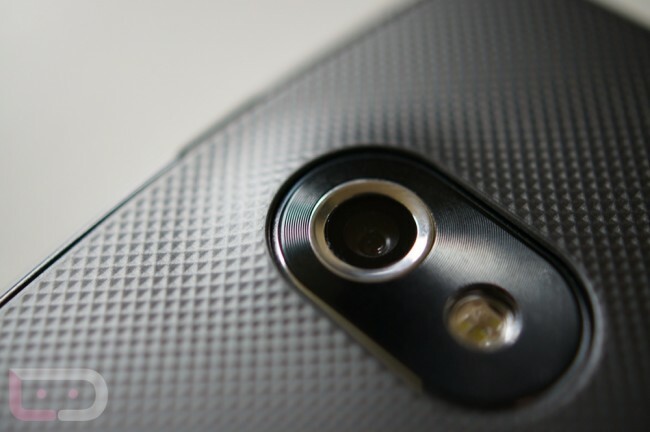 Monday Poll: Random Reboots Plaguing Your Galaxy Nexus? A report concerning Galaxy Nexus random reboots is making waves this morning, so we thought we would turn to the greatest Android community on the planet for feedback. Google is apparently aweare of the issue and is looking into a fix, assuming they can find one. I’ll admit that I have seen more than a handful of emails from readers over the last few weeks that have indeed experienced reboots at times, but having not experienced any myself (or Tim for that matter), we were waiting to see if the issue grew. Well, once I hit Vegas for CES last week, my phone actually did start locking up and then rebooting multiple times a day. It would normally happen for me when toggling through notifications, but we are hearing that there may be multiple causes. The odd thing is, now that I’m back in Portland, have not had 1 reboot in 3 days. I should also point out though, that I am running the leaked radios from a few weeks back and may not be the best of examples. Since many of you are also running these though, we have added them to the poll. Random Reboots Plaguing Your Galaxy Nexus? Yes, with the leaked radios.